– Michigan’s Erin Finn talking about bouncing back from her many injury and health setbacks to find herself as one of the top contenders to win an individual XC title this November. Is Anna Rohrer now the favorite to win Nats? 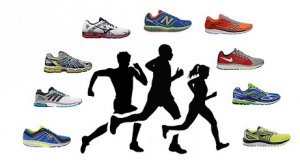 How skinny does running really make you? Why do we say "mile" when you mean 1600? Justyn Knight over King Ches? Is Ches wearing track spikes for Cross? Is the fix in? Ump makes two RIDICULOUS strike calls in top of 1st of Game 3 of World Series. Big East Men Tiernan And Providence Win Tiernan is the first 4-time Big East champ. Big 10 Big 10 XC Champs Preview Sunday at 11AM ET. Women’s race has #6 Penn state vs. #9 Michigan. Men’s side lead by #14 Michigan and #18 Wisconsin. *Good Read: Erin Finn Has Bounced Back From Obstacle To Obstacle To Put Herself In Contention To Win An Individual XC Title Finn got a stress fracture in June and didn’t start running until mid-August, but through finds herself in great shape entering championship season. Fan Polls LRC Nation Says Colorado Women, Northern Arizona Men Are Strong #1s, Colorado Men Will Lose First PAC-12 Title We’ve tabulated your votes in our national and conference polls. LRC Ivy League Special 2016 Heps / Ivy League Men’s Cross-Country Preview: Can Anyone Stop Penn From Winning Its First Title Since 1973? 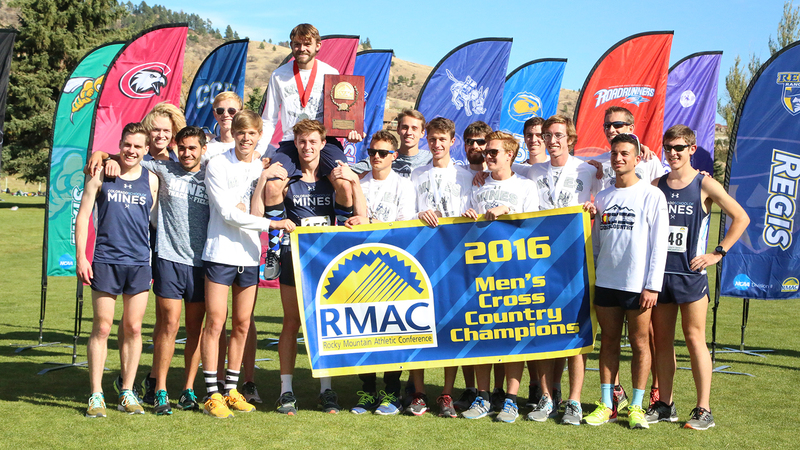 We spend nearly 2,500 words breaking down a men’s conference cross-country race with no ranked teams in it. Why? It’s the Heps, baby. LRC Preview Part II: What To Watch For At The Big 12, Big 10 And Ivy League Meets? The No. 9 Oklahoma State men will look to make it 9 straight Big 12 titles on Saturday, while the No. 18 OSU women will look to upset No. 12 Baylor and No. 15 Iowa State. At Big 10s on Sunday, the men’s race is wide open with No. 14 Michigan battling No. 18 Wisconsin and No. 19 Indiana, but the highlight is a showdown between No. 6 Michigan and No. 9 Penn State in the women’s race. 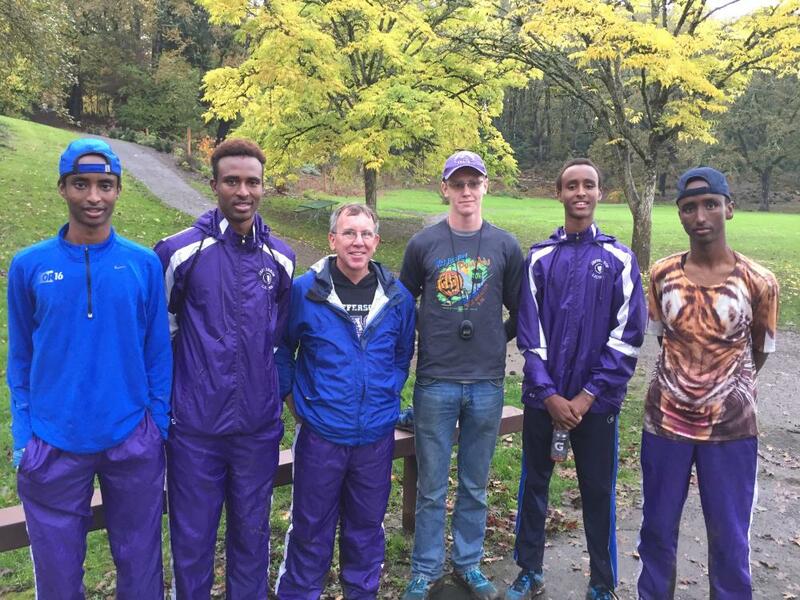 *MB: Henry Rono and Steve Prefontaine only won 3 Pac-10 xc titles, who beat them? 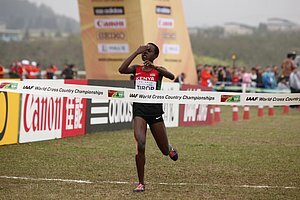 Good News Agnes Jebet, Who Won World XC At Age 19 But Has Been Out For 18 Months, Is Back Training And Racing She wants to defend her title in Uganda. The NYT Times Pumps Up Pete Kostelnick’s Trans-American Record: How To Run Across The Country Faster Than Anyone? Much praise for the support crew which was almost killed along the way. 2011 Ultrarunner Of The Year Dave Mackey Makes Tough Decision To Amputate Injured Left Leg During a long run in 2015, a 300-pound rock he stepped on shifted and pinned him underneath. 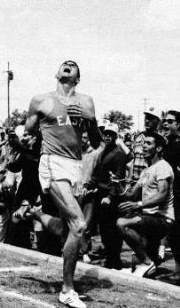 Recommended Read: Jim Ryun Tells All In An Extensive Interview If you don’t know a lot about the former WR holder and first sub-4 prep (or even if you do), this is a great read as Ryun shares a ton of insights starting from the beginning of his career through present day. The Oregonian: “Alberto Salazar Wishes Mary Cain The Best” Salazar said he agreed with her decision and that the last 6 months John Henwood has been writing her workouts and Salazar was only advising. MB: Matt Centrowitz Almost dies in theme park accident Centro wasn’t actually involved in the accident, but tweeted that he had only gotten off the ride 15 minutes before an accident killed four people. 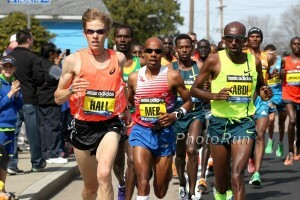 BBTM: Who Has The Fastest Married Couple Mile PR Combo? Will Leer and Aisha Praught recently got married, but they are only 3rd on the list which is led by Shannon Rowbury (4:20) and her husband Pablo Salares (3:54). Q&A Catching Up With Nick Symmonds, Who Talks About His Career In General And Dealing With Missing The Olympic Trials Symmonds says when he pulled out of the Trials he was in a “deep depression for a day,” but that was a big improvement over his 2014 injury where he was in a deep depression for 3 months. Thumbs Down: Adidas To End Sponsorship Of German National Anti-Doping Agency They will now lose $327,000 from their annual budget. Other Legal: Request To Have Case Against Ryan Lochte Dropped Rejected By Brazilian Judge Lochte will likely pay a heavy fine of more than $11,000. 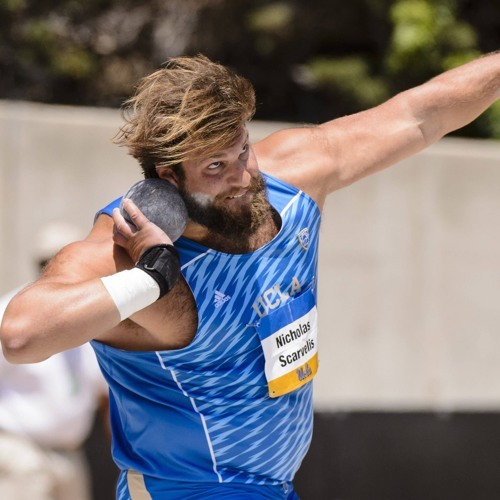 Interesting Podcast With Top Greek Shot Putter Nick Scarvelis Scarvelis had a similar path to Greek citizenship as Alexi Pappas and he speaks on that, USATF vs Team Greece support and his take on Rio. IAAF Profile On Czech Republic’s Rio Javelin 8th Placer Jakub Vadlejch Vadlejch had a breakthrough 2016 to make his first global final in Rio and his coach thinks he’s more talented than former world champ Vitezslav Vesely. Focus On Fast Times In Frankfurt As Tadese Tola (2:04:49), Mark Korir (2:05:49) And Cybrian Kotut (Martin Lel’s Younger Bro) Target A Sub-2:06 Clocking On the women’s side, Mamitu Daska (2:21:59) says she has trained for 2:18/2:19 and is looking to break the 2:21:01 CR. 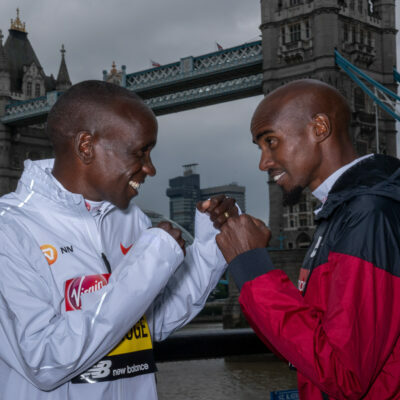 South Africa’s Stephen Mokoka And Kenya’s Paul Lonyangata Will Rematch At The Shanghai Marathon Mokoka won in 2013-2014, but finished 2nd to Lonyangata last year. 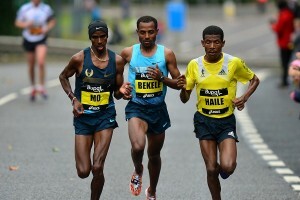 They also face 2:04:54-man Markos Geneti. Women’s race features a rematch of the top 2 from last year in Rael Nguriatukei Kiyara (2:25:23) and Letebrhan Haylay (2:25:24). Edwin Kipyego Looking To Defend His Title At The Marselle Cassis 20K 1:07 half marathoner Peninah Arusei leads a wide open women’s race. IAAF Middle And Long Distance AOY Voting Closes At End Of Week If Almaz Ayana doesn’t win the women’s award, there is no justice. Osaka Marathon Is This Weekend – A Look At The Elite Fields The World’s 7th largest marathon is an oddity as it has an elite field that’s not great, but just good enough to ensure there isn’t a Japanese winner. LRC WTW: Props To Notre Dame And Molly Seidel, A 51-Year Losing Streak Comes To An End, Is Mary Cain = Georgie Clarke?, And Shannon Rowbury Day In San Fran We drop down to highlight some DII conference action, talk about Mary Cain staying home, Molly Seidel staying in college, and of course drugs. Abbott World Marathon Majors Awards Edna Kiplagat Series 2013-2014 Women’s Title The press release says she still wins the $500,000 prize purse, but no mention if they are going after Rita Jeptoo for her her doped winnings. Bank of America Chicago Marathon Awards 2014 Women’s Title To Mare Dibaba Dibaba ran 2:25:37 in 2014 finishing about a minute back from the now officially DQ’d Rita Jeptoo. Ultrarunner Pete Kostelnick Smashes Trans-American Record, Averaging 72 Miles A Day For 6 Weeks Along the route, Kostelnick battled snowstorms, 35 mph winds and having his support van totaled, but he managed to break the 36-year-old record by more than four days. MB: Pete Kostelnick began his transcontinental record attempt today (September 12) This thread follows the whole journey. Hoka One One Press Release From When He Had Less Than 400 Miles To Go Kostelnick consumed 13,000 calories a day during the run. Drugs 2007 World Steeple Champ Ekaterina Volkova Popped After 2008 Beijing Re-Test And Will Lose Bronze The bad news is the 4th placer also was Russian. If all the dopers were eliminated, Jenny Simpson might win a medal. Olympic Discus Silver Medalist Melina Robert-Michon Can Drive A Tractor And Milk A Cow And we guess that fact is supposed to make the field events popular. 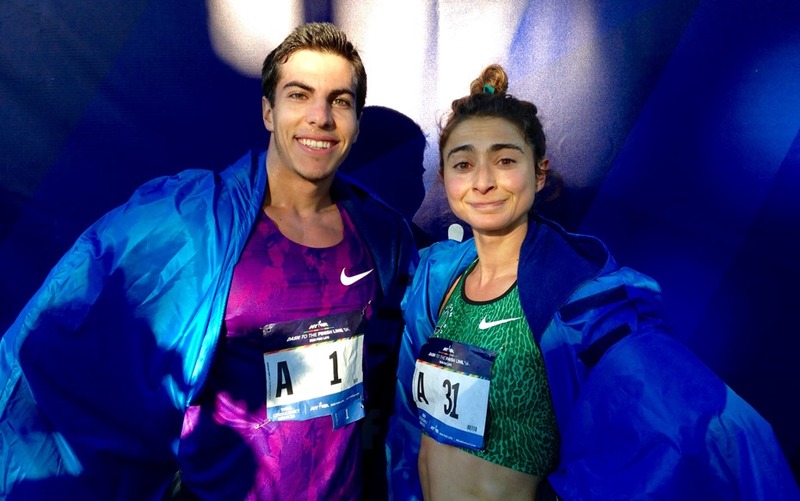 Next Saturday: Defending Champions And Olympians Donn Cabral And Alexi Pappas To Lead Field At 2016 Abbott Dash To The Finish Line 5K Cabral will face Eric Jenkins, Will Geoghegan, Kyle Merber and Johnny Gregorek while the women’s race has Norway’s Karoline Bjerkeli Grovdal (14:57), Marielle Hall and Ashley Higginson. November 13: “Dreadlocked” Ethiopian Sisay Jisa Mekonnen Looking To Make A Comeback At The Beirut Marathon Jisa ran a 2:06:27 debut 4 years ago, but hasn’t broken 2:11 since as he’s struggled with poor performance and injury. 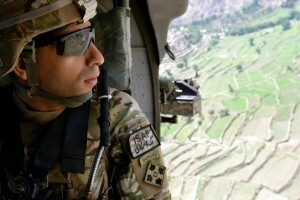 Now he hopes to make a comeback in his first marathon in over 2 years. 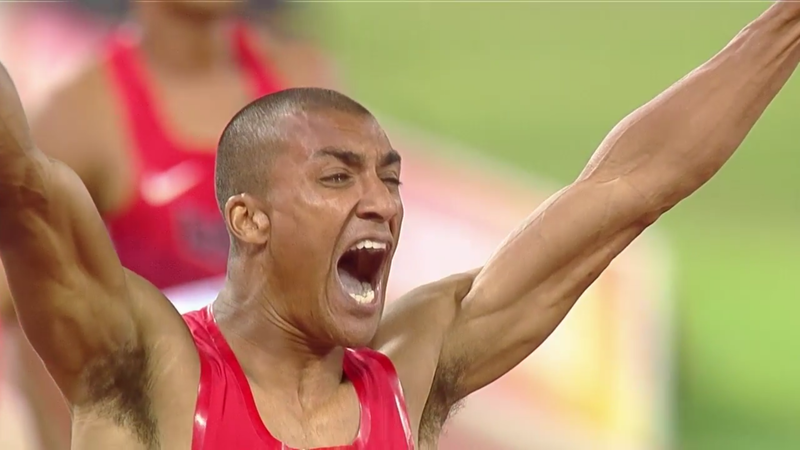 Outside Magazine Quick Q&A With Ashton Eaton Some training info and some random interesting insights like his biggest fear, the athlete he most admires (it’s David Rudisha) and whether he values his gold medals or WRs most. IAAF First Impressions Interview With Latvian World Heptathlon Bronze Medalist Laura Ikauniece-Admidina Ikauniece-Admidina’s original goal in T&F was to beat her mother’s national sprinter records, but she focused on the multis and never did. 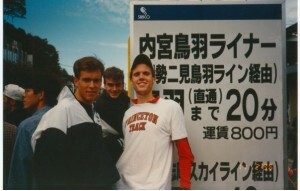 The first time she DNFed a heptathlon was after getting hit in the head with a discus. 37-Year-Old Olympic HJ Champ Ruth Beitia Not Slowing Down As She’s Looking Ahead To European Indoor Champs And 2017 Worlds Interesting insights from her Euro AOY award acceptance interview include she retired for a short time in 2012 before coming back and she’s also a politician in the “People’s Party” in Spain. IAAF Ethics Board Unable To Prove Qatar 2017 World Championship Bribe Allegations UKA chairman Ed Warner claimed that the Qatar bidding team was giving out “brown envelopes” before the final vote and claimed he heard this from Seb Coe. 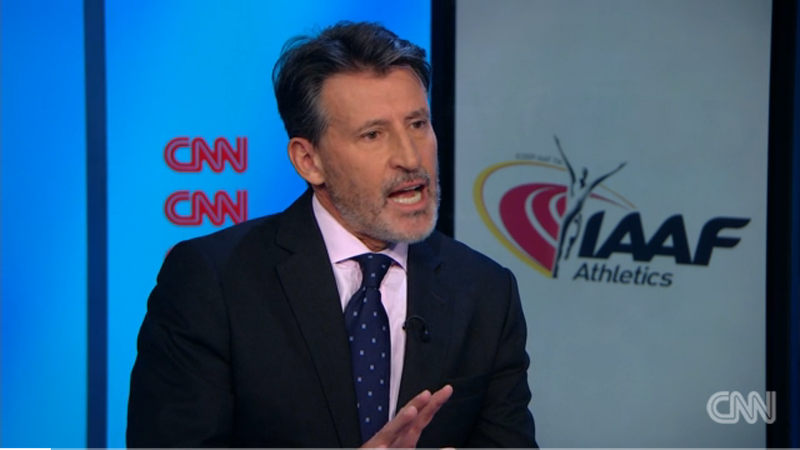 Coe denies it and the IAAF Ethics Board found no evidence. The Least They Can Do: IOC Provide Stepanovs With Consultancy Work And Training Grant After a meeting with Thomas Bach, the Russian whistleblowers will be anti-doping consultants for the IOC and Yuliya will receive a scholarship towards her education. IOC Sends Set Of Questions To Russia About Their “Anti” Doping Work Between 2010 And 2015 In case the IOC hasn’t been taking the multiple WADA reports seriously, we’ll go ahead and give them a heads up: it was bad.